Michael Carbonaro Live! on Saturday, April 13, at 7 p.m.
Where you’ve seen him: He’s the star of TruTV’s The Carbonaro Effect, but he’s also had a running bit on The Tonight Show and roles in everything from 30 Rock to All My Children. On The Carbonaro Effect: Fusing comedy with magic, Michael tricks his unsuspecting targets into believing their everyday situations have taken a turn toward the supernatural. Promotional value expires Apr 13, 2019. Refundable only within 24 hours of purchase. Limit 8/person. Redeem on day of show for a ticket at the venue box office. Must purchase together to sit together. Live Nation is issuer of tickets - discount reflects current ticket prices, which may change. 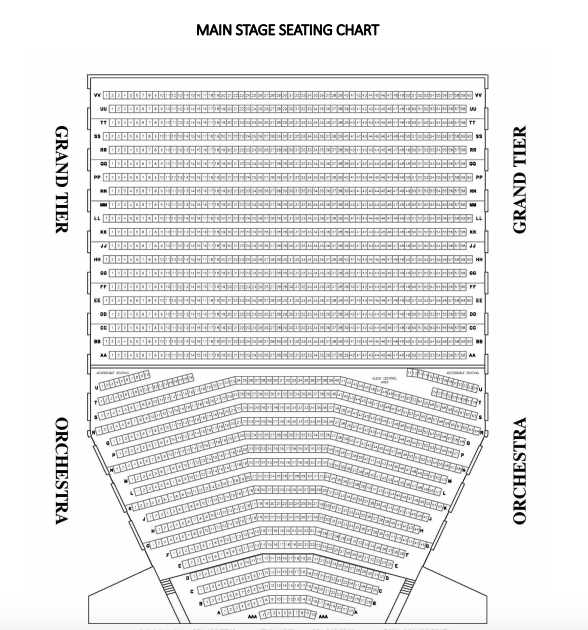 ADA seating cannot be guaranteed; contact box office prior to purchase for availability. Ticket value includes all fees. Merchant is solely responsible to purchasers for the care and quality of the advertised goods and services. Offer is not eligible for our promo codes or other discounts.